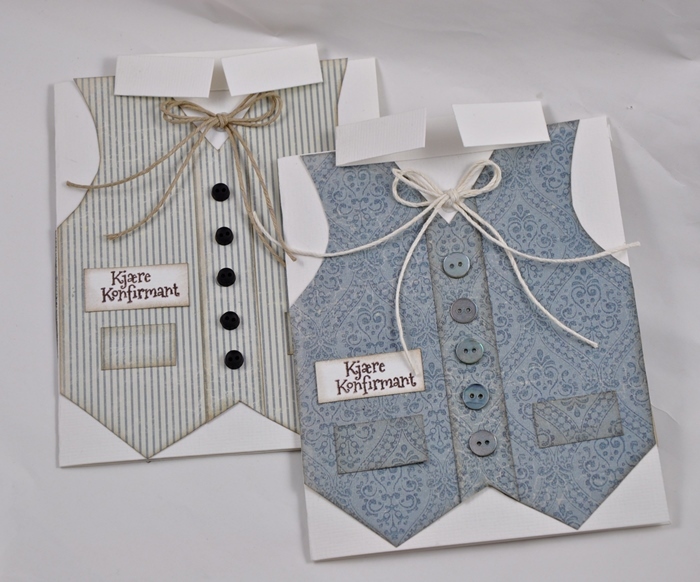 Here are two confirmation cards with a more masculine touch. How clever is that! Just love it! 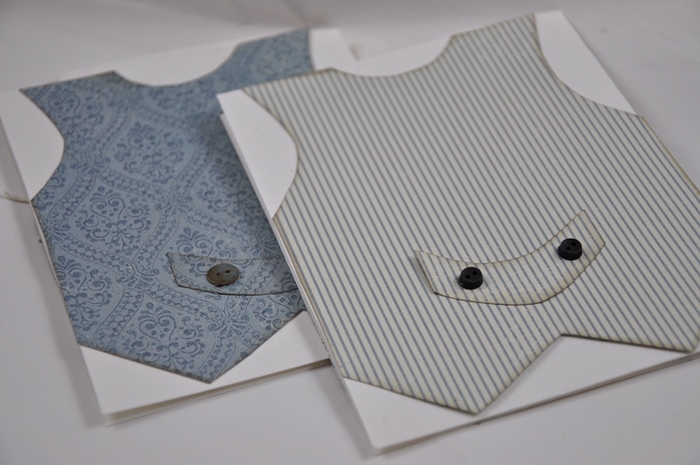 We need to see more cards for men and boys… this topped it!